"I had a full and frank discussion with Herman van Rompuy. I told him there must be a vote on Commission president," Cameron tweeted after a meeting with the EU council president on Monday (23 June). 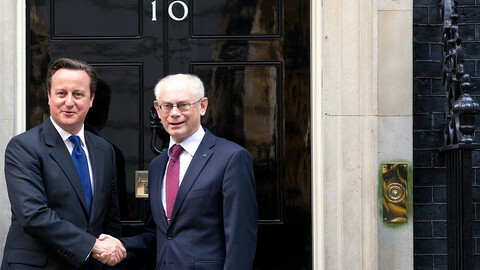 Van Rompuy had "agreed to work through how a vote would proceed", the prime minister’s office said following the meeting. 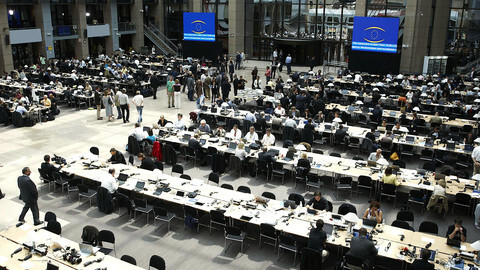 EU leaders will gather for a summit in Ypres and Brussels starting on Thursday (26 June) in which they are meant to agree a commission president candidate and a policy programme for the next five years. A vote would be unprecedented. 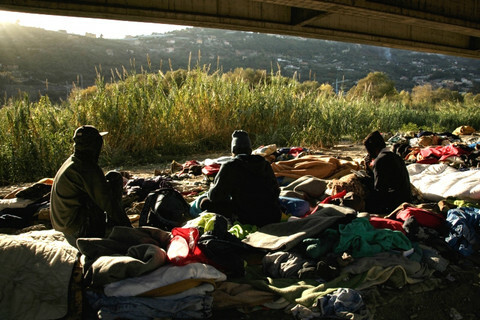 Traditionally, EU leaders decide on the leader of the EU executive by consensus following a formal discussion. Cameron has argued that Juncker, a former prime minister of the Grand Duchy and veteran of more than twenty years of EU summitry, is too federalist and will be unable to reform the EU, in the wake of election results which saw a surge in support for eurosceptics of the right and left. His office added that agreeing to a Juncker nomination would be "an irreversible step which would hand power from the European Council to the European Parliament" and "end the decades-long practice of always finding a candidate by consensus". But Juncker’s campaign for the nomination has gained apparently irresistible momentum over the last week. 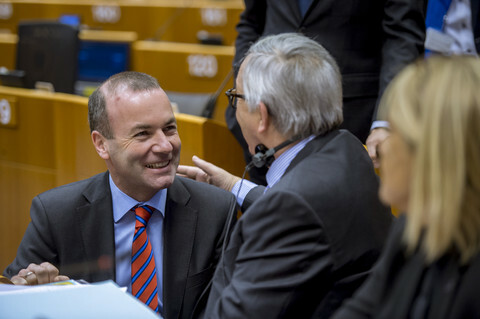 The EU’s nine centre-left government leaders gave their backing for his candidacy following a meeting in Paris at the weekend. 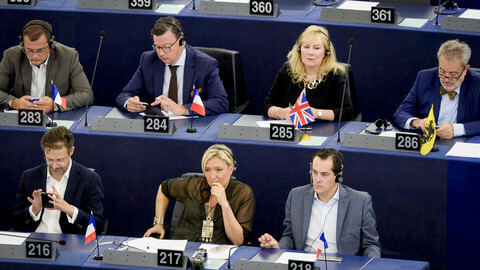 French president, Francois Hollande, conceded that despite having favoured Socialist Spitzenkandidat Martin Schulz, it was important to "respect" the right of the centre-right EPP group, which took 221 seats in the Brussels parliament, to propose the next Commission boss. Sweden, Hungary and the Netherlands remain in the anti-Juncker camp, but have not indicated how they would vote. 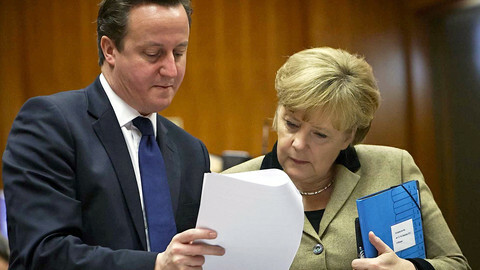 Even with their support, however, Cameron would fall short of the blocking minority needed to block Juncker's candidacy. 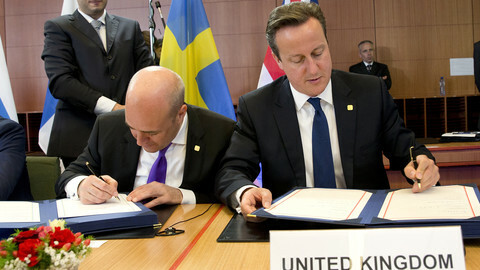 But despite facing an embarrassing diplomatic defeat, Cameron insisted that he would not back down. "I'm going to do what I said I would do and oppose this process and oppose this person," said Cameron, adding that "other people will have to make up their mind whether to do what their heart and head tells them or not". "I know there are many other heads of state and governments in Europe who don't like this process that has come about; who don't think that this is the right person to lead reform in Europe," he said. 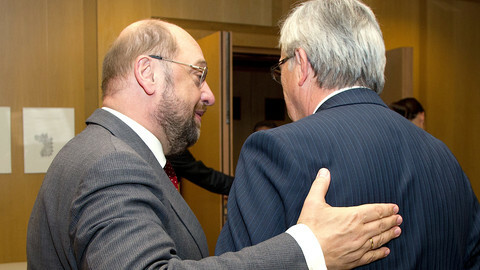 A Juncker nomination would be a major coup for the European parliament which has stood by the Spitzenkandidat system which was used for the first time at this May's elections, and insisted that it would veto any candidate who was not involved in the election. The EPP lead candidate would then have to secure majority support from at least 376 MEPs in the 751-member assembly. Schulz looks poised to continue as European Parliament chief in an emerging deal between the centre-left and centre-right on EU top posts. 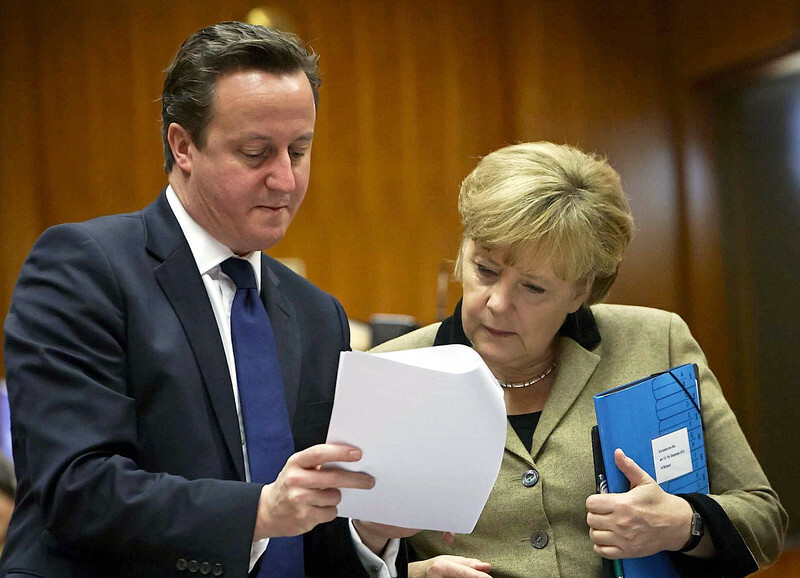 What led David Cameron to pursue this anti-Juncker campaign in such a spectacularly foot-stomping manner? The British PM said he would "do it all again," despite being soundly defeated in his bid to prevent Juncker becoming the next EU commission chief.